A house’s frame is what keeps it from falling down. It is composed of beams that are joined together to form the “bones” of the structure. While a solid frame with a good foundation can keep a house up for centuries, a faulty frame or weak foundation can bring it tumbling down in no time at all. 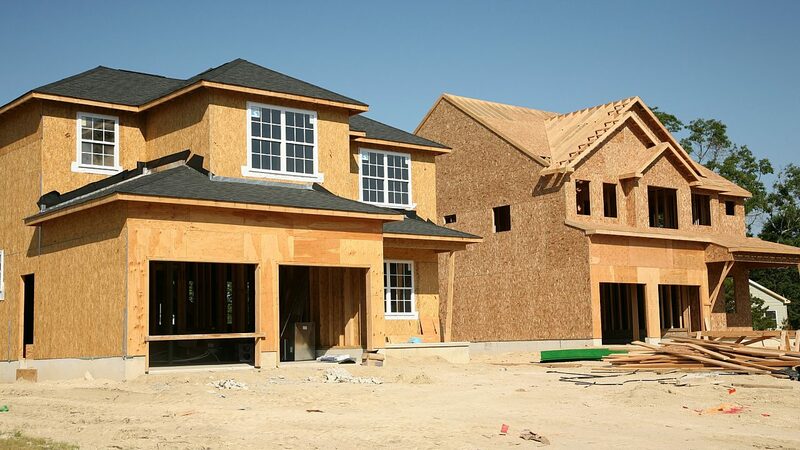 Need a contractor for Framing? We can help.